Hey everyone! OPI's spring collection is pretty lackluster IMO. 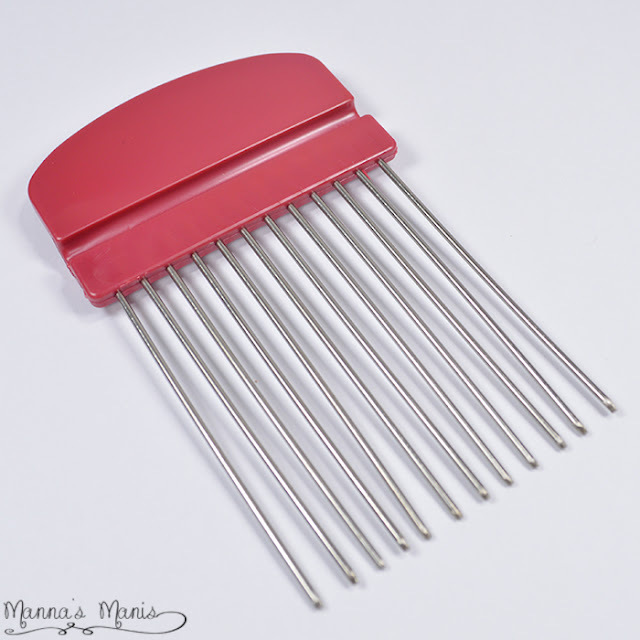 The only stand out shade is this one, Show Us Your Tips. Check it out! Hey everyone! 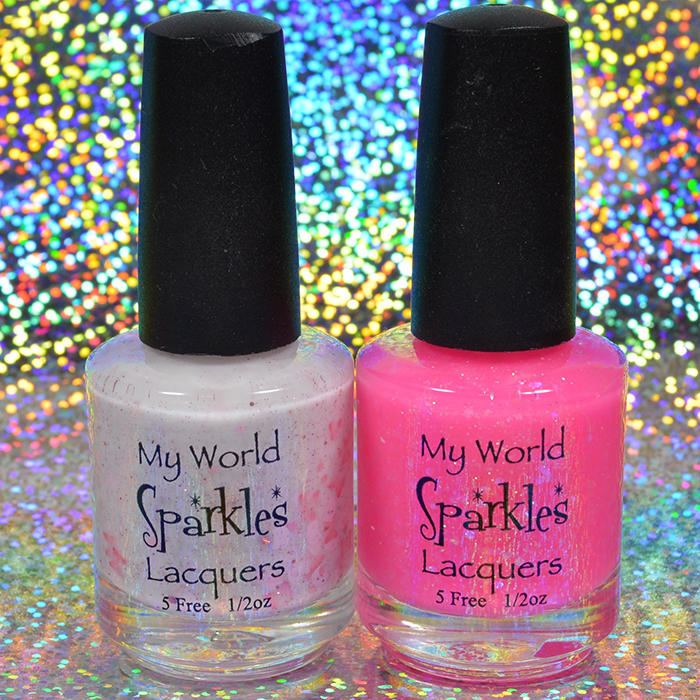 I have 2 pretties from My World Sparkles to share with you all today. 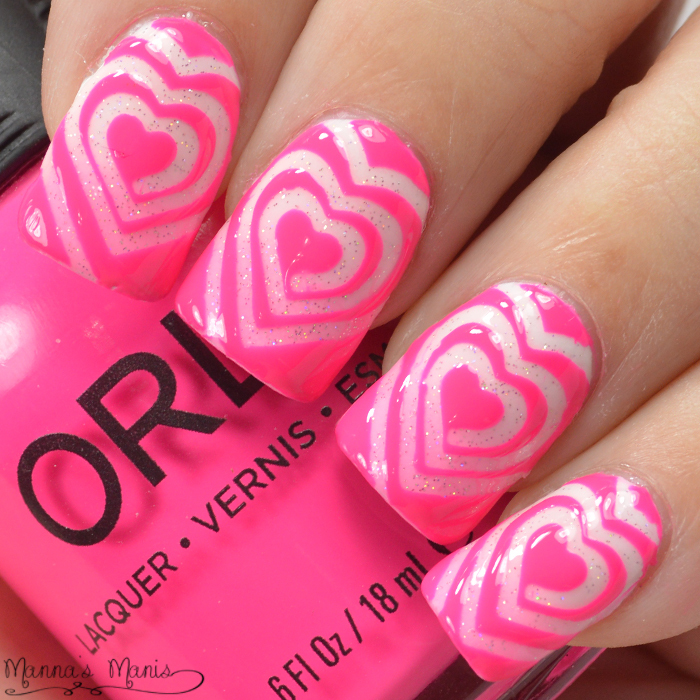 One of them is HELLO KITTY inspired! I was excited about it, to say the least! Check em out! 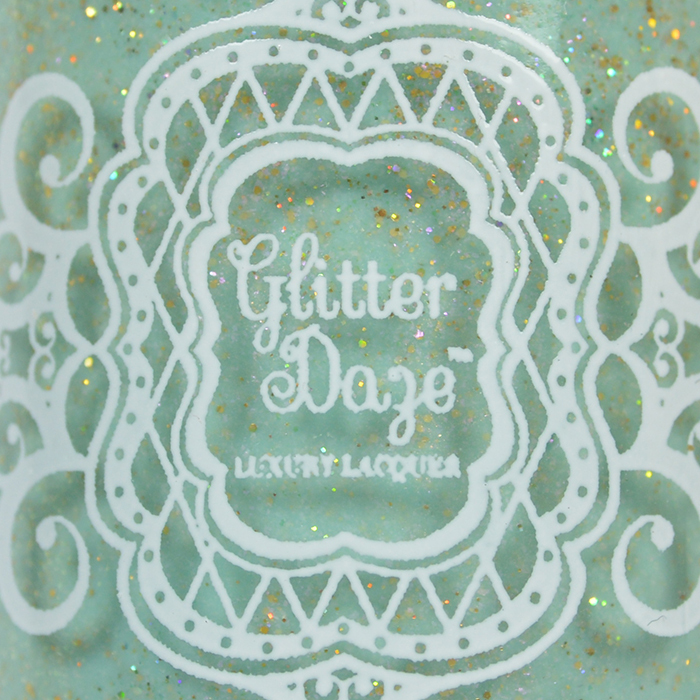 Oh yes, more water decals. This time they're from Lady Queen! These are gorgeous vine/flower decals that combine some of my favorite colors. Check em out! Hey guys! Nail Hoot has released a part 2 to her holo Space Galaxy trio. 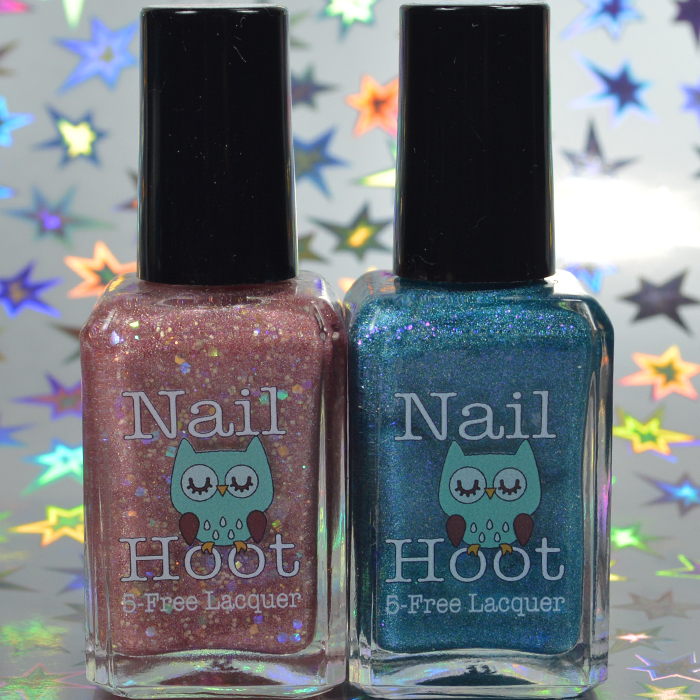 Much like part 1, the holo is super intense and does not disappoint. Prepare yourself for an onslaught of pics! I'm beyond excited to share my newly "most coveted" nail polish. 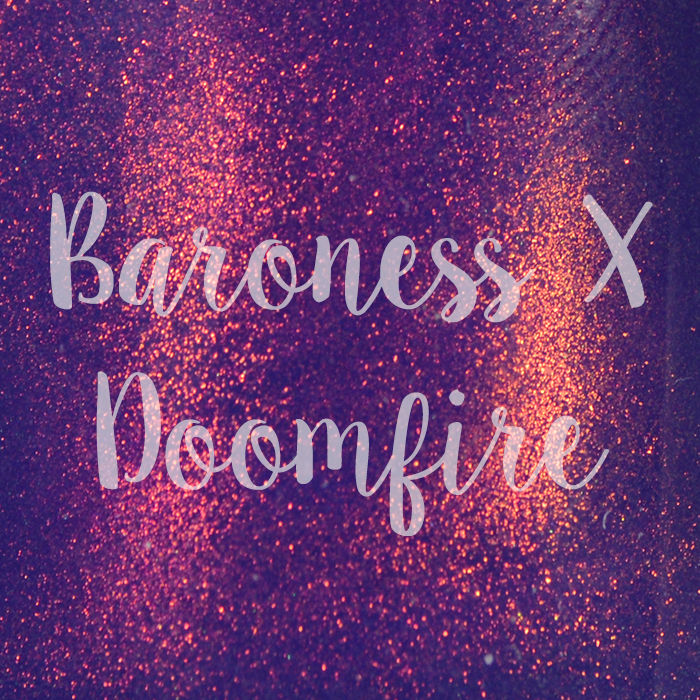 Baroness X's Facebook fan group custom, made from the elusive unicorn pee (yes, REAL unicorn pee..) I present to you...DOOMFIRE! Ah yes, more water decals! I can't get enough of them. 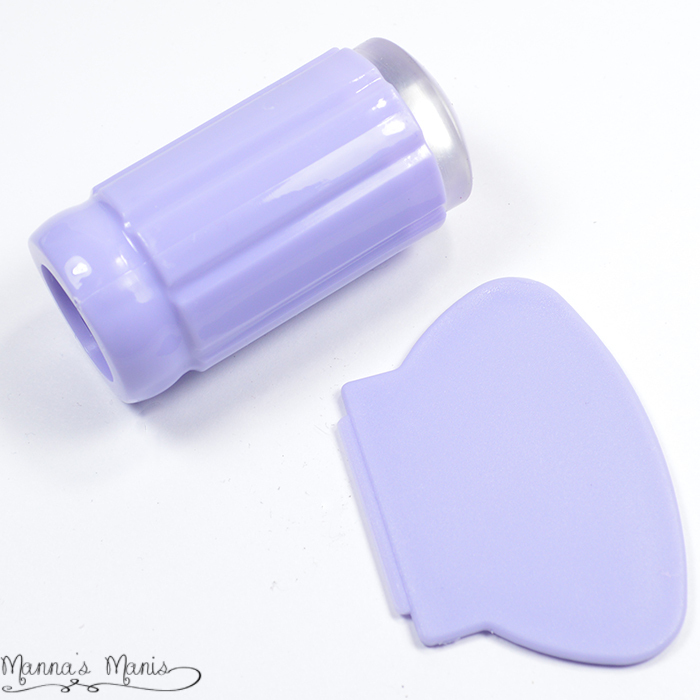 Born Pretty Store has some of the best and easiest to use, and these decals are no exception!